Show your bike for a chance to win prizes! Bike show participants should plan to arrive by 10AM, when voting starts. Votes will be tallied at 1:30 PM and awards will be handed out at 2 PM. Will you be a big winner this year? 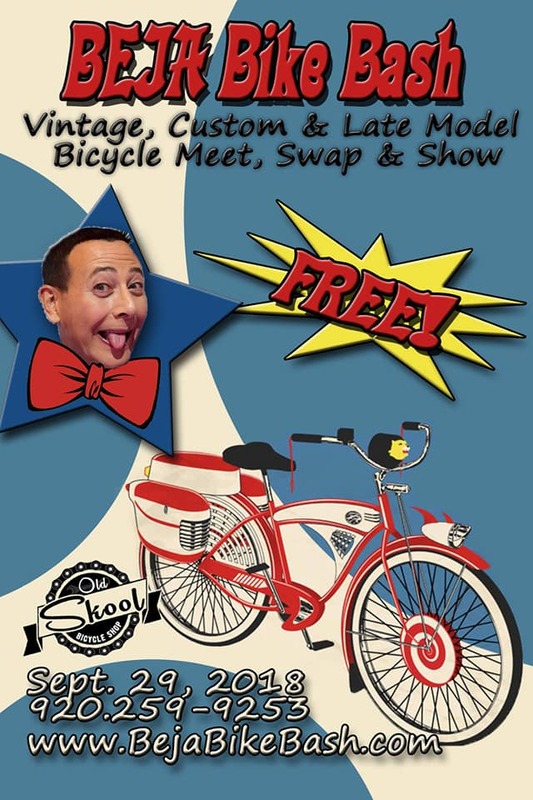 The show is free to enter and you are welcome to enter as many bikes as you like. Spectators vote on their favorite bike in one of four categories; Original (Stock), Restored, BMX, & Custom (Non-Motorized), and Motorized. We aren’t too picky, but judges have final say on categorial bike placement.